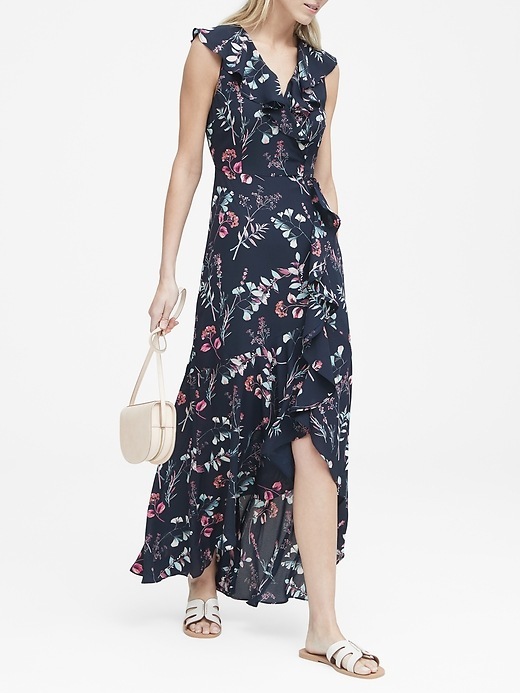 You know Loft always had cute options like this floral dress. 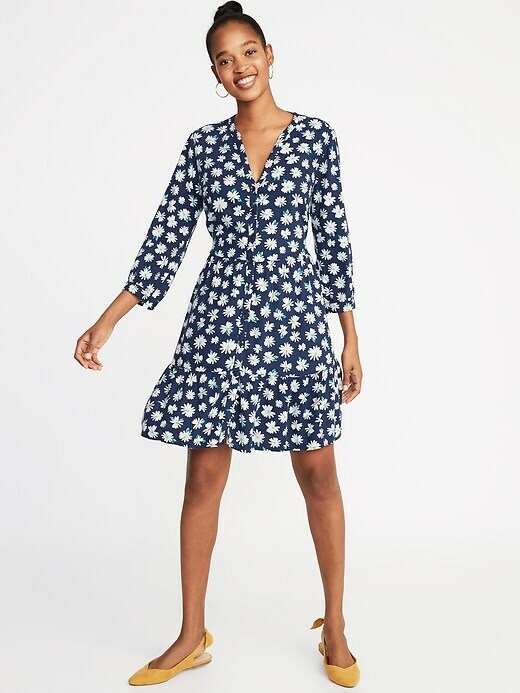 I’m totally in love with this wrap dress. It’s so springy without being too bright. This dress is under $23 and would be perfect with some light blue shoes! 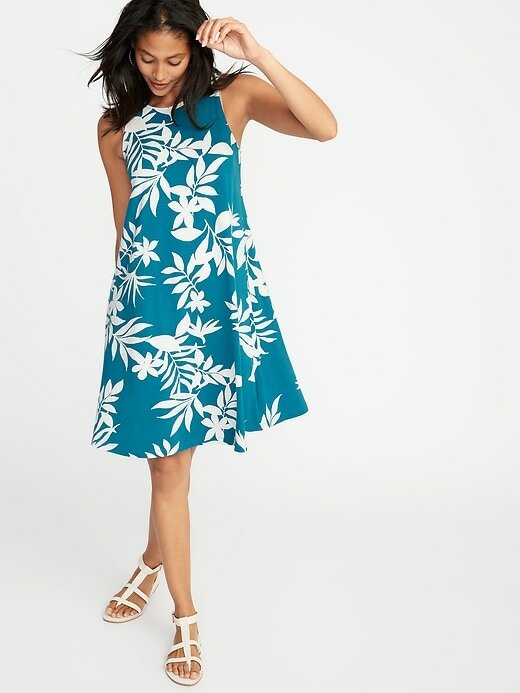 I’m a sucker for all of Old Navy’s swing dresses, too. They’re so comfortable and look great all the time! I love the wrap dress! I would love to wear that dress on Easter…. but I think I will be sticking to dress pants and a cute top because there is something more comfortable about pants when its in the 40s on Easter! Haha! I cannot wait until it’s warm enough not to wear a coat!